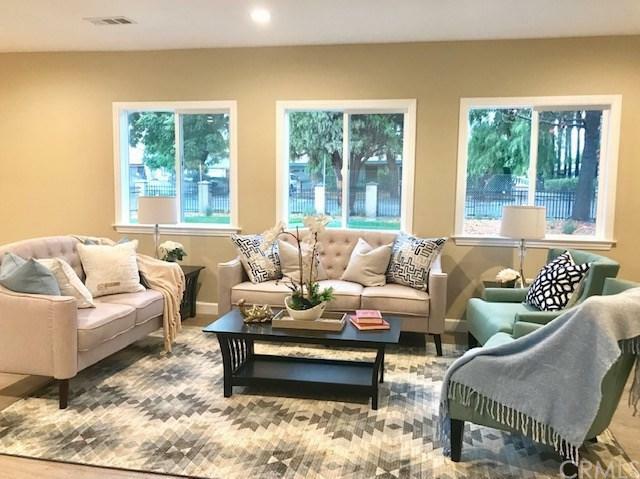 Brand New Renovated North El Monte House! Great Location! 4 Bedroom 4.5 Bath with Living square footage 1940 est., Total lot size 9996. Master bedroom with modern jacuzzi tub. Double door high-ceiling entrance with formal living/dining room. Large living room opens to Chef's Kitchen with expensive counter top and Center Island. Custom made Kitchen Cabinetry with stainless steel appliances, Refrigerator, Dishwasher, New Stove, etc. 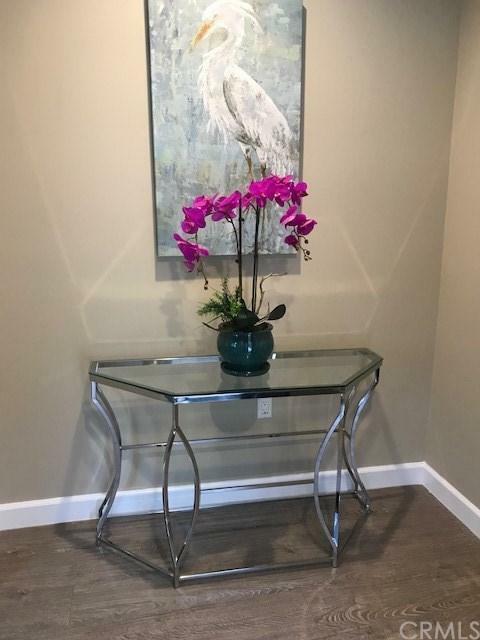 Central AC and heat, Automatic security gate entrance, beautiful landscapin Brand New Renovated North El Monte House! Great Location! 4 Bedroom 4.5 Bath with Living square footage 1940 est., Total lot size 9996. Master bedroom with modern jacuzzi tub. Double door high-ceiling entrance with formal living/dining room. Large living room opens to Chef's Kitchen with expensive counter top and Center Island. Custom made Kitchen Cabinetry with stainless steel appliances, Refrigerator, Dishwasher, New Stove, etc. Central AC and heat, Automatic security gate entrance, beautiful landscaping. 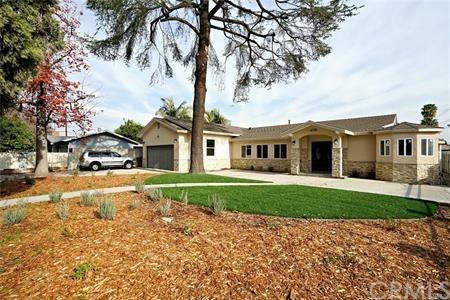 Oversize attached Garage w/ laundry area, lots of storage space, and plenty of guest parking. Good size backyard is great for family BBQ, parties etc. 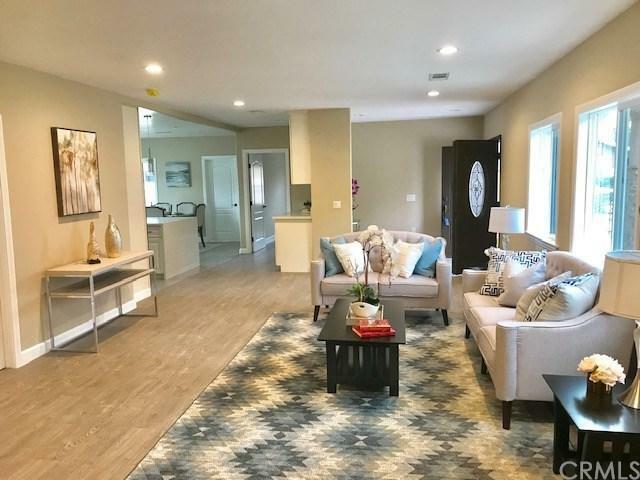 Minutes away from 10,605 freeway, Sams club, Newly built Santa Fe Trail Plaza, Starbucks, Petco, 24/7 Norms restaurant, etc Near by Temple city and Arcadia city. Great Location! It must see property!